In 2016, there were more than 7 million police-reported traffic crashes in which 37,461 people were killed and an estimated 3,144,000 were injured, according to the U.S. Department of Transportation National Highway Traffic Safety Administration. Crash assessments could be safer, faster and more accurate through a Purdue-developed drone technology. 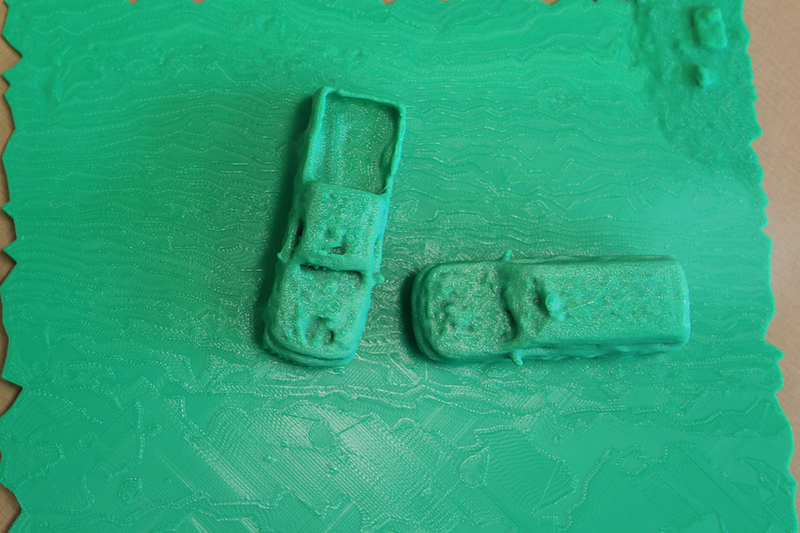 3D prints of accident scenes can help law enforcement and first responders better study and document vehicular crash scenes. Capt. Robert Hainje and Capt. 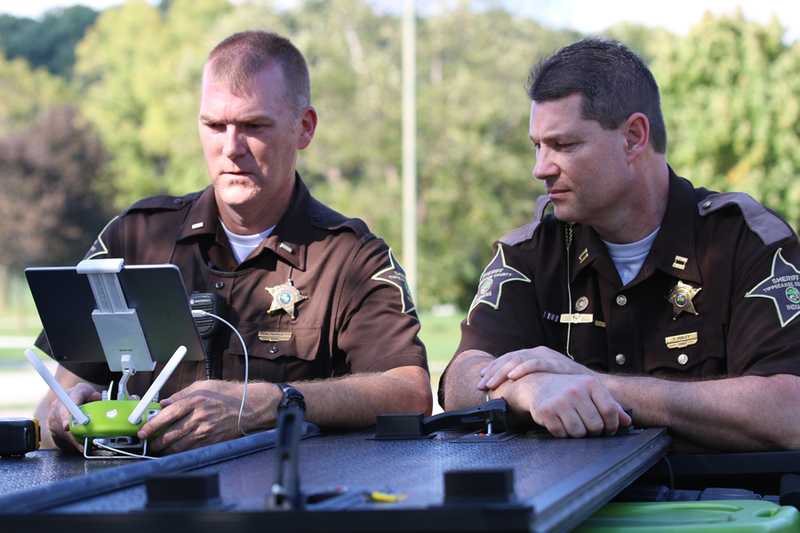 Terry Ruley of the Tippecanoe County Sheriffs Office test drone technology for use at vehicular crash sites. 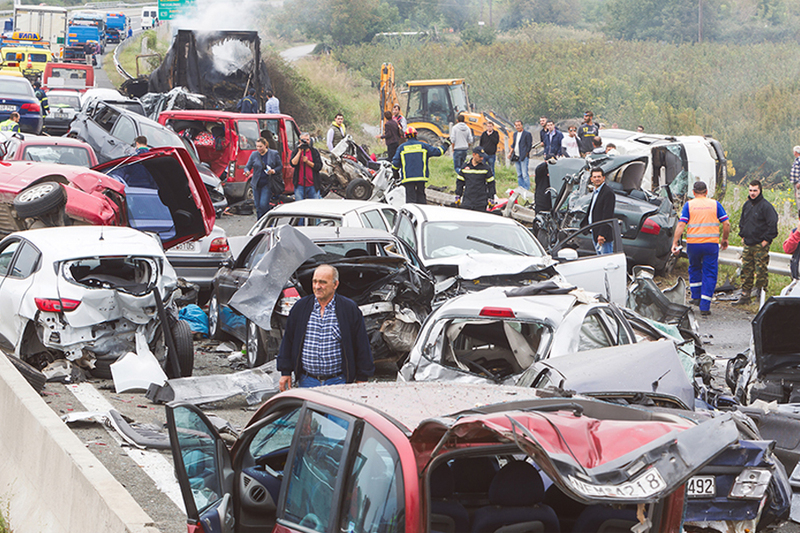 The office used the technology to map vehicular crash scenes 20 times in 2018.